Where some may foresee a grim future for a generation of black men in the United States, a Texas A&M University researcher says he sees opportunity. Marlon James, associate director of A&M’s Center for Urban School Partnerships, believes that educators can bring out the best in these young men by using success stories as blueprints for excellence. An assistant professor of urban education, James researches the development of highly successful black males, providing recommendations for concerned parents, schools and communities. In a study called “Can You See Me Now,” James and his peers in the field ask dozens of young black men – from all walks of life – about their thoughts on educational attainment in spite of social barriers. What James and his colleagues find is that the men have a far more holistic view of intellectual success that can’t be measured by an aptitude test. Rather, they define genius as a synthesis of know-how – a collective wisdom of sorts. They aspire to achieve what James calls “S.P.A.R.K.”: five intellectual, personal and physical qualities that demonstrate an ability to combine two contradicting values. James notes it’s not always easy to make everyday life choices while living up to religious beliefs or moral convictions – nobody is perfect. However, he says, many young black men are not only resistant to societal urges, but are actually motivated by their religious or moral beliefs to impact society for the better. Similarly, young men who possess this quality show an ability to resist what James calls a sort of “relative morality”: the concept that they can be a different person depending on whether they are in a personal or professional space. Rather, they are able to blend the two identities without insecurities about who they are. Some young men love artistic self-expression just as much they love reading, writing and arithmetic. James points to his own 12-year-old son as an example of somebody who found motivation through the arts. The fourth S.P.A.R.K. of genius applies to those young men who use their past struggles and personal experiences to inform their work. 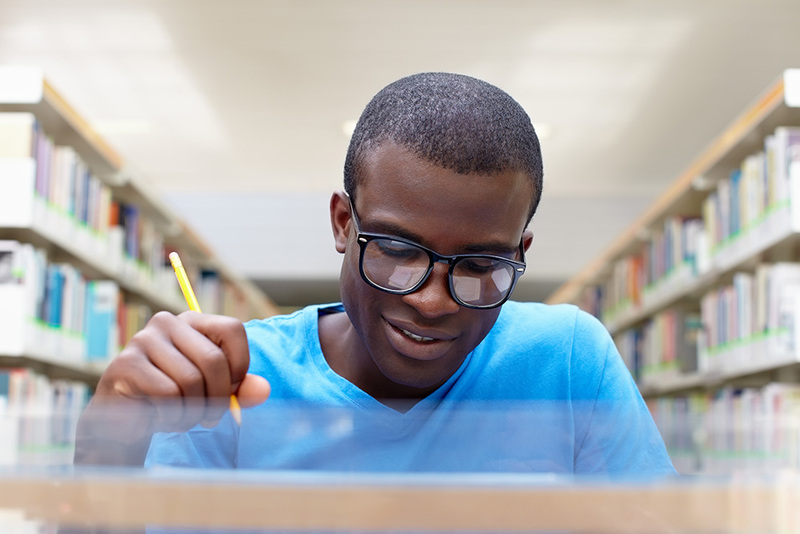 James notes that many adolescents feel pressured to fit the mold of either a “jock” or a “bookworm,” but young men who strive to achieve S.P.A.R.K. resist being type-casted or pigeonholed into one of the two stereotypes. Instead, he says, they strive to be both intellectually and physically stimulated in their lives.